The Web is an increasingly important resource in many aspects of life: education, employment, government, commerce, health care, recreation, and more. It is essential that the Web be accessible in order to provide equal access and equal opportunity to people with disabilities. An accessible Web can also help people with disabilities more actively participate in society.The Web offers the possibility of unprecedented access to information and interaction for many people with disabilities. That is, the accessibility barriers to print, audio, and visual media can be much more easily overcome through Web technologies. 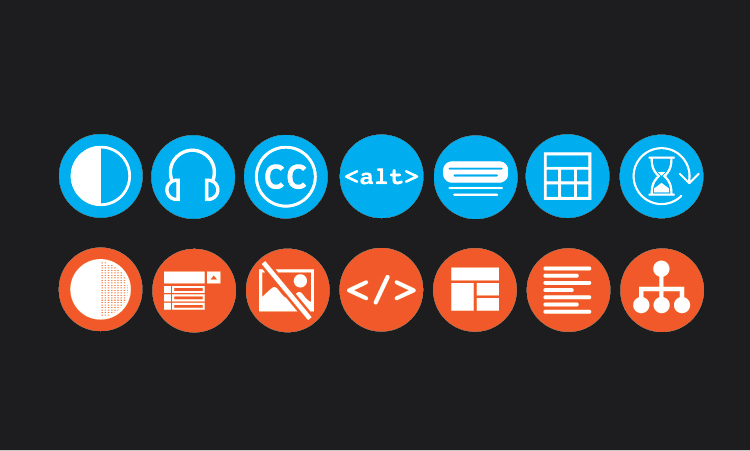 Making a Web site accessible can be simple or complex, depending on many factors such as the type of content, the size and complexity of the site, and the development tools and environment.Many accessibility features are easily implemented if they are planned from the beginning of Web site development or redesign. 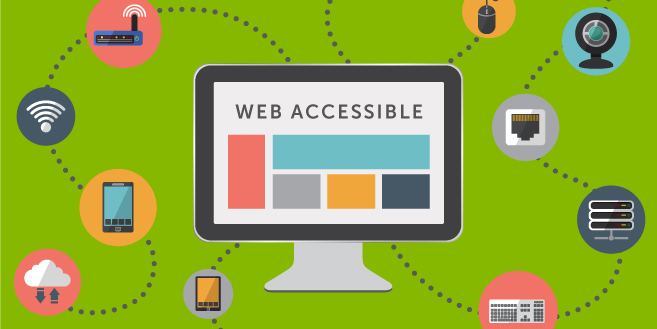 Fixing inaccessible Web sites can require significant effort, especially sites that were not originally “coded” properly with standard XHTML markup, and sites with certain types of content such as multimedia. Quanswer.Me follows the established standards – WCAG 2.0 and Section 508 and recommends all its partners and clients to make all efforts to make the Web a friendly place for everybody. We will audit your Web site on your request and will analyze its content and structure to provide you with the recommendations about the conversion. Then we can make this job for you or you can give it to some other studio (or do it yourself) following our recommendations.